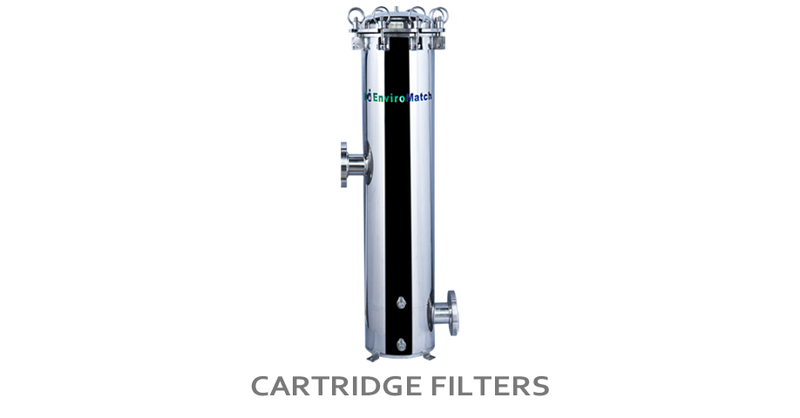 With over 30 years operational experience, you can count on ClearMatch 500 series water filters to remove suspended materials, turbidity, odors, taste, chlorine and iron in various water treatment applications. 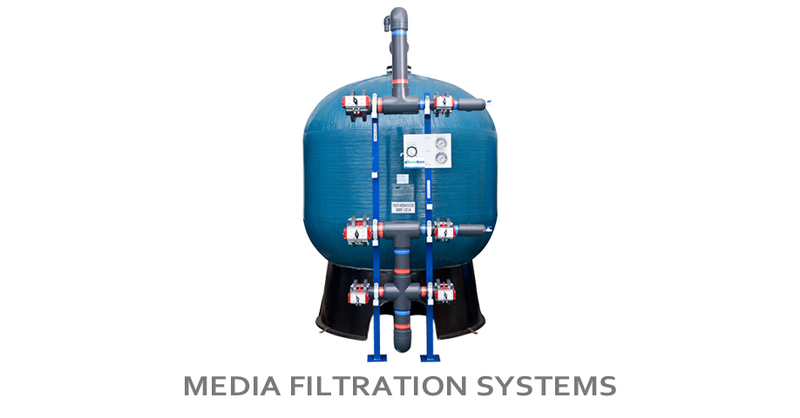 The availability of a broad range of Enviromatch filtering media makes it possible to select a filter ideally suited for each specific filtration requirement. The different types of minerals can be used alone or combined together for optimum result.